My twin daughters are bright and capable individuals, and as such, are more than able to help out around the house, something I believe is their obligation as a member of this family. But, what are regular chores for three year olds? 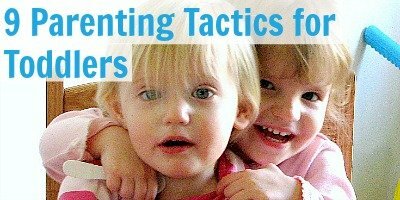 After some experimenting, we’ve figured out what our three year old twins can regularly help out with, and why we think it is so important. I was raised in a home where my mother selflessly, tirelessly, did almost all of the household duties herself, despite bearing nine children! Often I could be rewarded monetarily for doing a regular chore, such as unloading the dishwasher for a week, but it was never consistently enforced over time (like many things in my childhood home). And, honestly, while I loved not having to complete chores before going out to play as a kid, I do feel it did me and my siblings a disservice. I want my kids to learn how things are done. I want them to know how to clean, cook, organize, and clean up, and well before they leave for college or get married. I also believe that children should understand that their role in the home is not one of a self-serving laziness. Children are part of a family unit, and as such need to understand that we are all responsible to each other. Chores establish the value of work and familial responsibility. Clearing the table of their dishes and putting them in the sink, on the counter top, or in the dishwasher. Wiping down the table and chairs with a wash cloth. 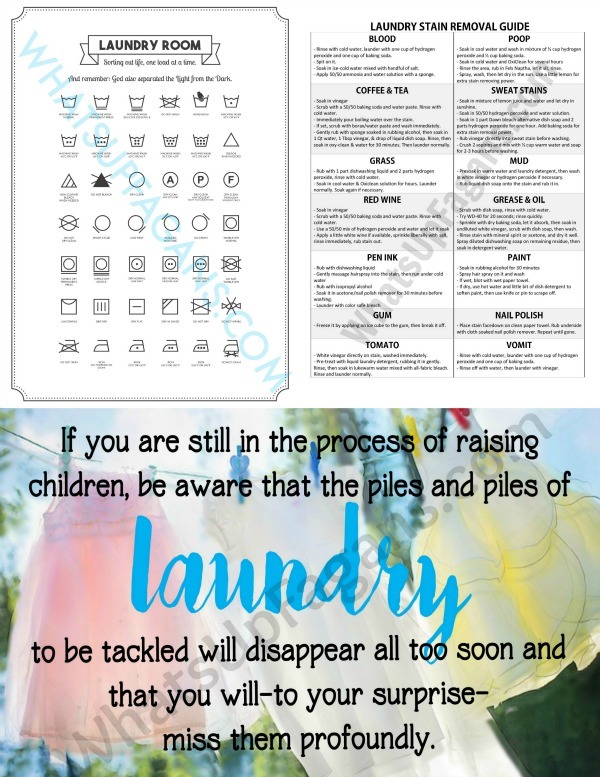 In our home there is no master chore list (our household chore list printable is really more for my husband and I) nor any rewards (money, stickers, or a treat) as payment for completing them. 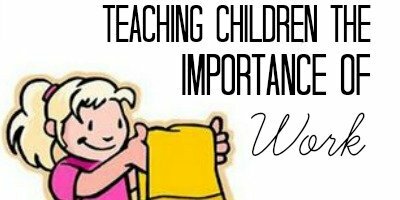 I want my children to understand that they are to do these things because it helps out our family, keeps our home clean and organized, and that it is their responsibility to do so. But, here’s the thing – I do not demand these regular chores for three year olds be completed perfectly, or each day. I don’t want perfection from them as they fold the towels, nor do I demand they redo something if it isn’t up to standard (thank God I’m not a perfectionist!). I may encourage them when they get frustrated or take time to specifically show them how something is done; but, otherwise, I let their best suffice. And sometimes it means I pick up the slack. And that’s okay too. The great thing about three year olds doing chores though is that they generally are willing to at least try something. How do you encourage your children to do chores? What are they? 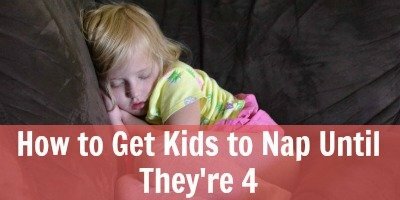 Stopping by from HDYDI – Pinned this post to my parenting board. Will definitely be referencing it in the next few months to get the boys more involved around the house! We never had regular chores but there were always things we were expected to do such as make our beds, clean up our rooms, sort the laundry, set the dinner table, and clear off our dishes. We also were never given an allowance or a reward for doing our chores. It was simple, we did them because we were told too. I agree with your philosophy on chores. My kids aren’t paid for theirs either. We want them to understand that living in a home involves responsibility and being part of a family means helping each other out. 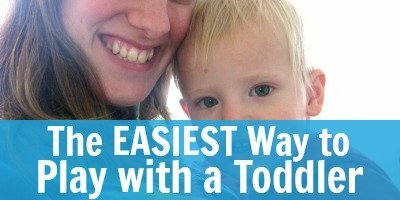 Great list of age-appropriate chores for 3 year olds! 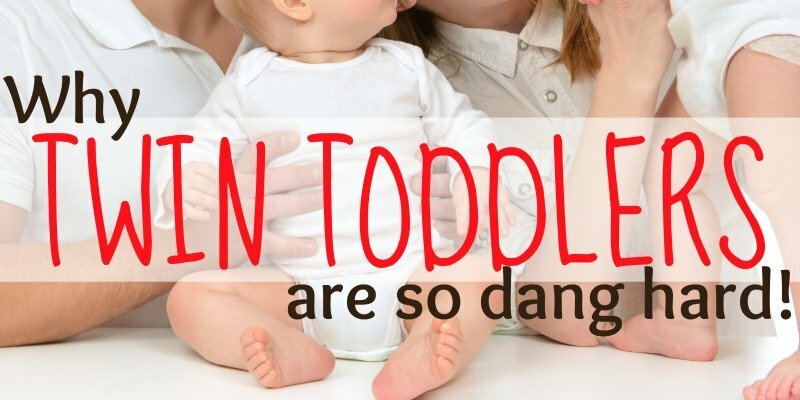 My twins are only 19 months, but this is a great list. My 7 year doesn’t have a list of regular chores, it is just expected that he cleans up after himself. Awe! Thanks Katie! And I hope I wasn’t that clueless as a roommate! Thankfully, I actually like cleaning, though I know I am not always the cleanest! lol. We might have to relook at allowances later, but for the life of me, I cannot see why my 3 year olds would need their own money! Great list in general. I just wanted to point out that the American Academy of Pediatric Dentistry recommends that “Parents and caregivers should help or watch over their kids’ tooth brushing abilities until they’re at least 8-years-old.” I always brush my 4 year old’s teeth but let my 7 year old brush his own in the morning, I do evenings.